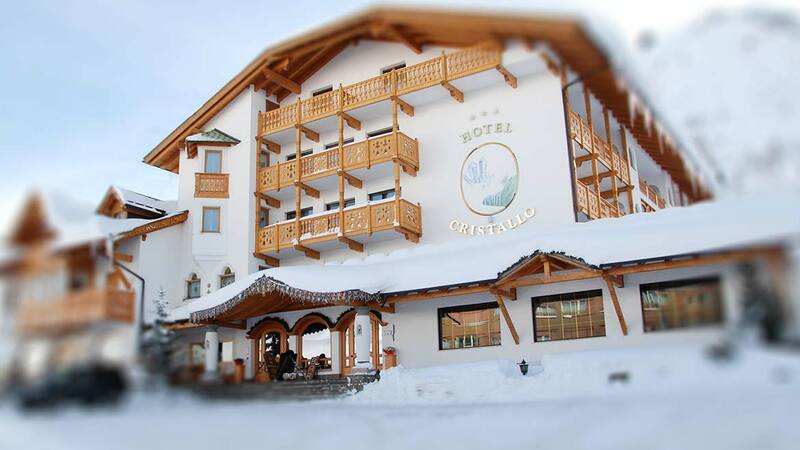 Choose your winter holiday at hotel Cristallo. Experience the charming Dolomites directly few steps from the hotel, without taking the car. HAVE A TOAST WITH US BEFORE STARTING YOUR HOLIDAY!